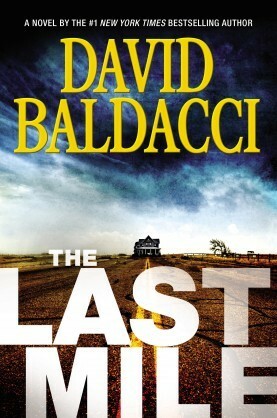 David Baldacci is one of the most prolific writers around, he is truly top tier. Anytime I pick up ones of his books I know I’ll be in for a good ride. This was definitely the case with The Last Mile . As usual with his books just when you think you have it all figured out, everything changes. Without giving too much away, the story is about a young black man named Melvin Mars who lives in the south and gets wrongly convicted of his parent’s murder. After 20 years in prison Melvin’s cold case gets opened up by a detective named Amos Decker who relates to Melvin as an athlete, and as someone who’s family was also brutally murdered. You learn in reading this book the about the racial bias and the mistreatment of blacks in the south, in our country, and certainly in the judicial system. I found this book to have profound societal revelations that opened my eyes and had me asking myself the question, how many others are sitting behind bars for decades for crimes they did not commit? It’s such a scary thought. This book is more than just a thriller, it’s a riveting crime mystery that you won’t be able to put down.